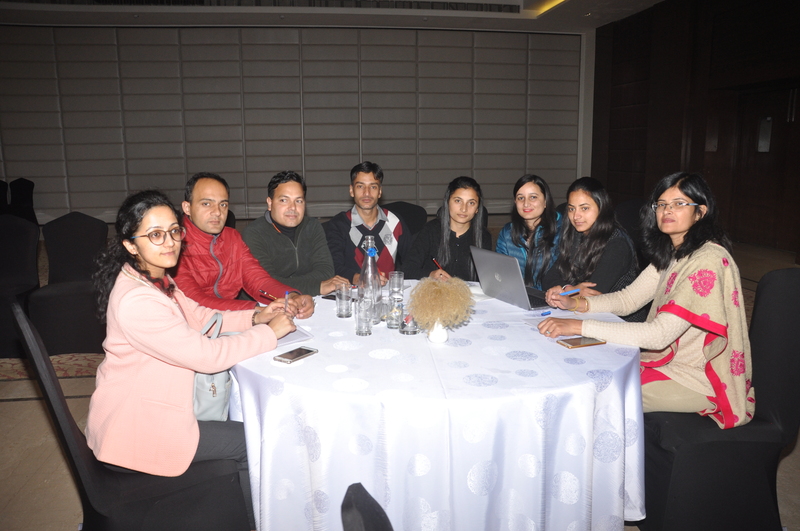 The Himachal Pradesh Council for Science, Technology & Environment (HIMCOSTE) in collaboration with Ministry of Environment, Forest & Climate Change (MoEFCC), Govt. of India is organizing two days ENVIS Regional Evaluation & Training Workshop-2018 for Semi-Arid and Desert Regions and training on Grid Based Decision Support System (GRIDSS) for sustainable management of natural resources on 2nd and 3rd November, 2018. Nearly 40 participants from MOEFCC, coordinators and scientists from nine ENVIS Centres located in Chandigarh, Punjab, Rajasthan, Gujarat and Delhi are participating in this workshop. The workshop comprises of two components- evaluation of performance of various ENVIS Centres based on their annual activities and providing hands-on training to officials of these Centres on compilation of natural resources data through Remote Sensing and GIS techniques. Under the GRIDSS scheme, each of the 76 ENVIS Centres in India have been asked to select one district for carrying out mapping of all natural resources. HP ENVIS Hub has selected Kullu district initially and natural resources such as forest cover, rivers and various amenities have been mapped. Mapping is essential for pictorial presentation of all resources and offers an easy platform to carry out comparative studies of various parameters in any area over a period of time. The HP ENVIS Hub is now proposing to carry out mapping of Chamba, Shimla and Sirmour districts. ENVIS Regional Evaluation & Training Workshop is being organized by MoEFCC for the first time in Himachal Pradesh. Dr. Anandi Subramanian, Principal Advisor, Ministry of Environment, Forest & Climate Change (MoEFCC), Govt. of India, presided over as Chief Guest of the inaugural session. Mr. James Mathew, Deputy Director General, New Delhi and Mr. Kumar Rajnish, National Program Coordinator coordinated the event on behalf of Ministry of Environment, Forest & Climate Change (MoEFCC), Govt. of India. Training on RS/GIS would be provided by experts Dr. Brijesh Saklani and Dr. Rohit Chauhan, Aryabhatta Geoinformatics Space Application Centre (AGiSAC), HIMCOSTE, Mr. Anirudh, Indian Institute of Science (IISc), Bangalore; Mr. Chandra Mohan Singh Adhikari, ESRI India and Ms. Shalini Chauhan, UHF Nauni. 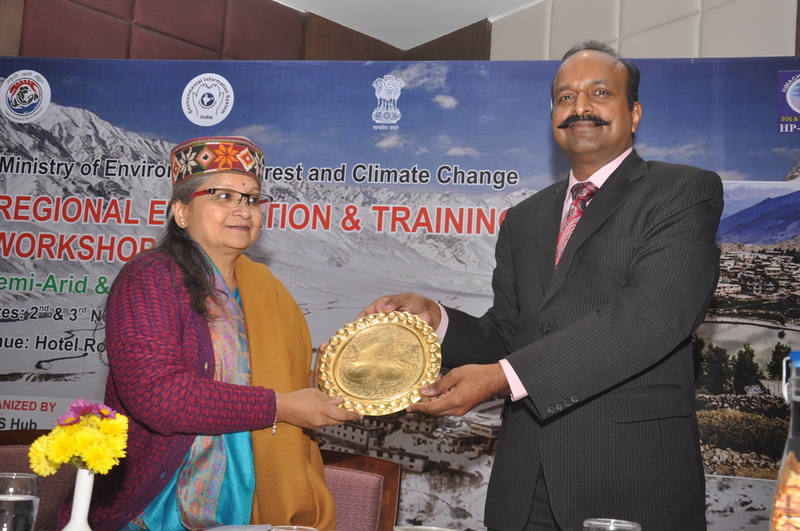 Dr. Anandi Subramanian, Principal Advisor, Ministry of Environment, Forest & Climate Change, Govt. 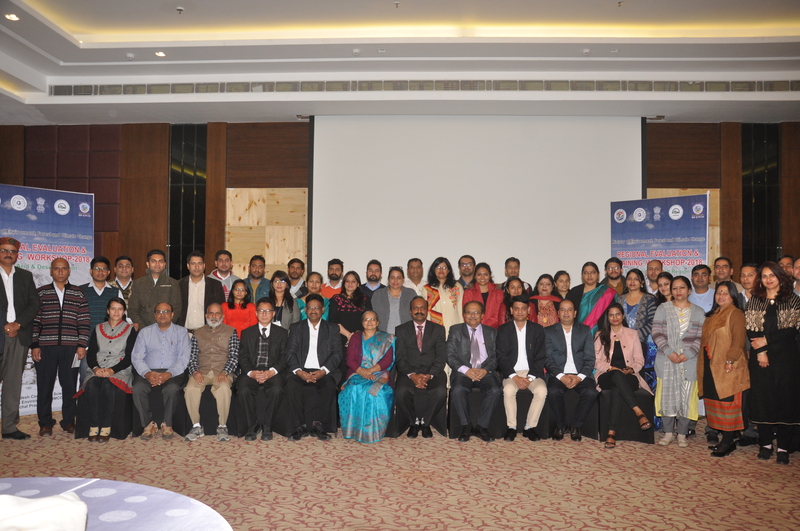 of India said that GSDP training has given the opportunity to train more representatives from various states. She appreciated the officers, scientists, ENVIS resource partners and 35 GSDP partners for taking it to such a height in period of one year. This GSDP programme has attracted youth and older generation too for becoming master trainers. She shared the achievements while highlighting top 3 courses in terms of participation and budget are Para-Taxonomy (more than 300), Waste management (more than 200) and Air/water management (more than 150). These courses have 100% completion rate. She said that in GSDP 2.0 master trainers can train local trainers, school dropouts, university students and rural youth. Focus will be on increasing the no. of participants from NGOs, Universities and new courses shall be added in curriculum of Universities/ Colleges. Separate diploma course on People Biodiversity Resources (PBR) is being considered to include in GSDP 2.0. She appreciated the efforts of Sh. 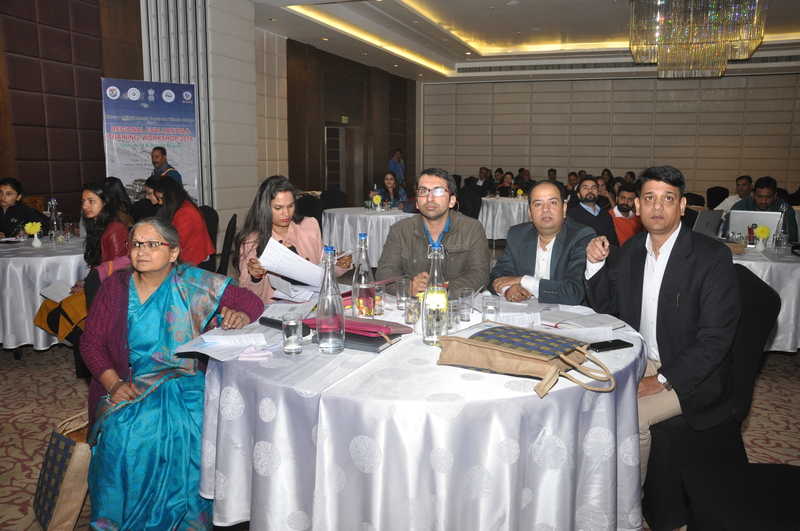 Kunal Satyarthi, Member Secretary, HIMCOSTE and AGiSAC team. She shared the growth of GSDP from idea generation in 2017 to the present date when ministry is considering about a separate scheme. Sh. Kunal Satyarthi, Member Secretary, Himachal Pradesh Council for Science, Technology & Environment (HIMCOSTE), highlighted the relevance of Geographical Information System based information wherein the role of ENVIS is pertinent. He said the ENVIS programme was started in 1982 even before the formation of Ministry of Environment, Forest & Climate Change (MoEFCC). He further highlighted the role of GSDP course-Para Taxonomy. He also highlighted the National Environment Survey-a Grid based decision support system (GRIDSS) for sustainable management of natural resources has been started.